You know we are all about the Cute Not Creepy Halloween style in the Young household – this includes our DIY Disguises and Costumes! 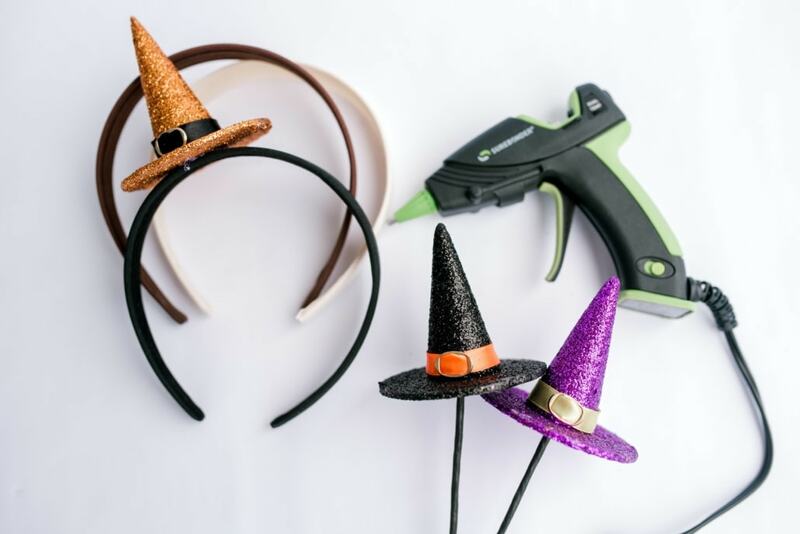 I am loving this super simple craft costume created using a regular headband and just a witch hat embellishment I think I found in the seasonal section at a local craft store. We’ve all seen those completely cute headbands with the little Santa hats or reindeer ears, so why not a witch’s hat? What other embellishments can you think of or have you seen that would be totally cute not creepy as a DIY Disguise? 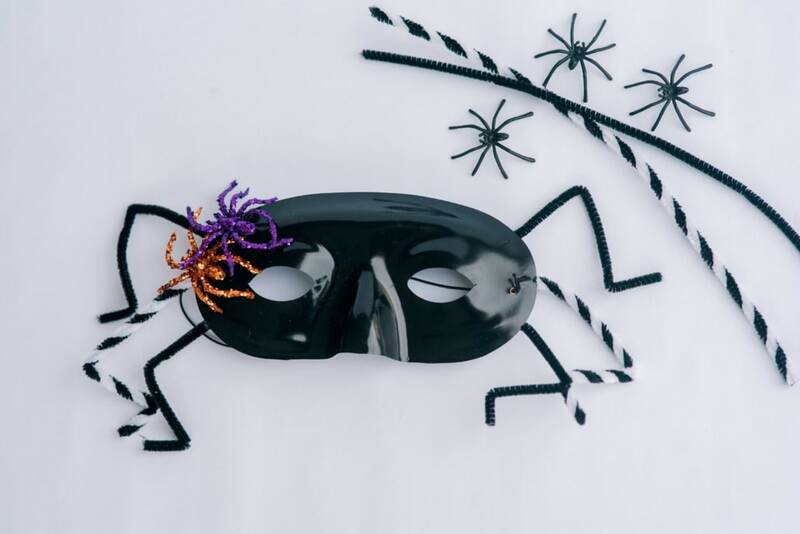 Talk about sensationally simple – this spooktacular spider mask is easy peasy lemon squeezy with your SureBonder glue gun by your side! 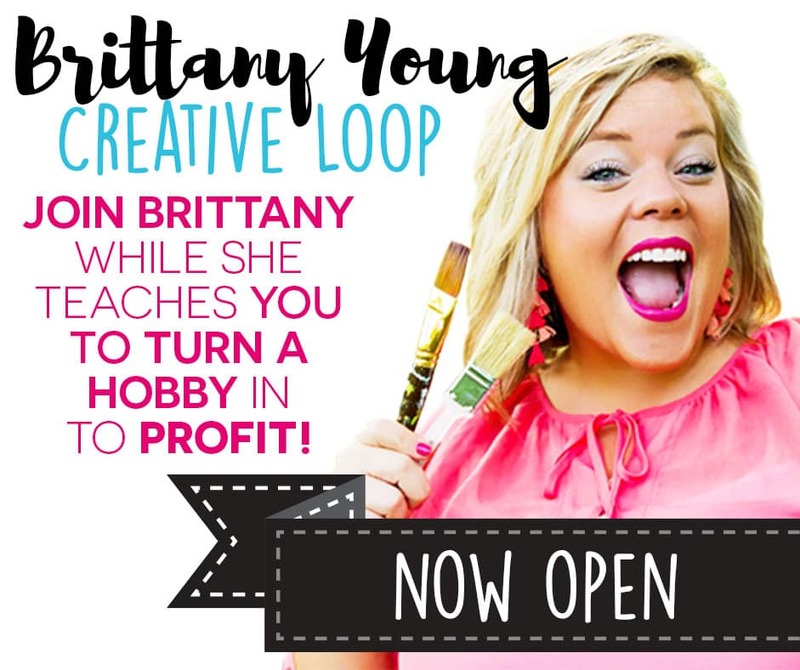 Snag a few pipe cleaners to double as legs and add a couple spider embellishments or some googley eyes and VIOLA! Rock that Cute Not Creepy DIY Disguise! You’ve got to pick up this SureBonder Dual Temp Glue Gun. It is Life Altering, ya’ll, seriously!! It is dual temp which means you can choose to run it on low or high heat (so if you’re creating a masterpiece that will require a lot of hands-on placement and finishing touches, so to speak – you may want to opt for the low temp!) AND it will shut itself off after 30 minutes! Sooooo if you run off after the dog or the oven is beeping or the doorbell rings and you forget to turn off the glue gun, no worries! I’m tellin’ you, make this glue gun your next craft supply purchase ! Whether you pick it up online, or snag it this weekend at the craft store, or put it on your birthday or Christmas wish list, you NEED it in your crafting toolset! What makes great stuff even better?! COUPON CODES!! Use the SureBonder website and this code: CCTV25 to get 25% off your entire order! !